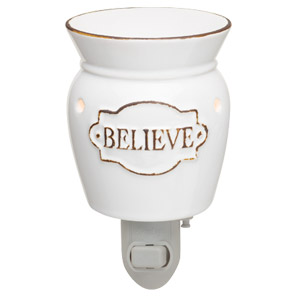 Scentsy Mini wax Warmers bring fantastic Scentsy fragrances to every corner of your home and office! 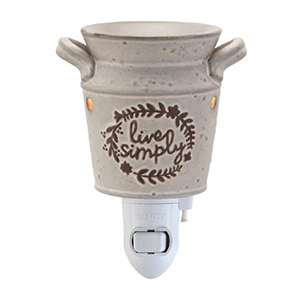 Plug them into wall, or use our Mini Warmer Tabletop Base designed for use on any flat surface. 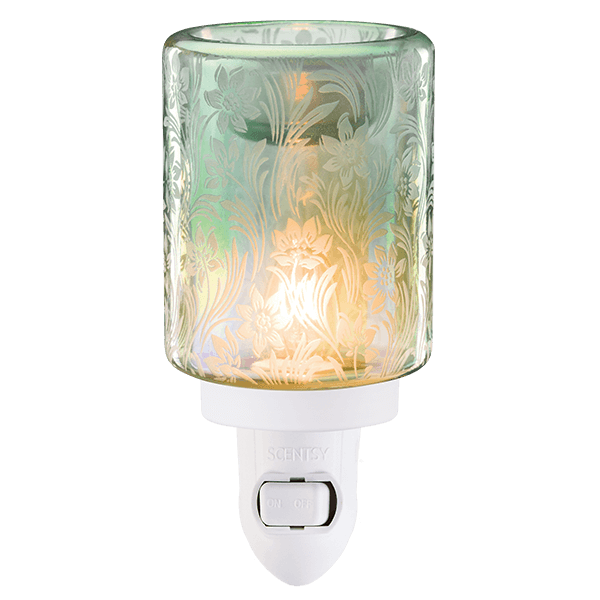 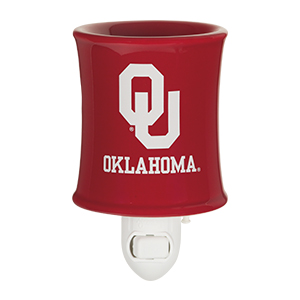 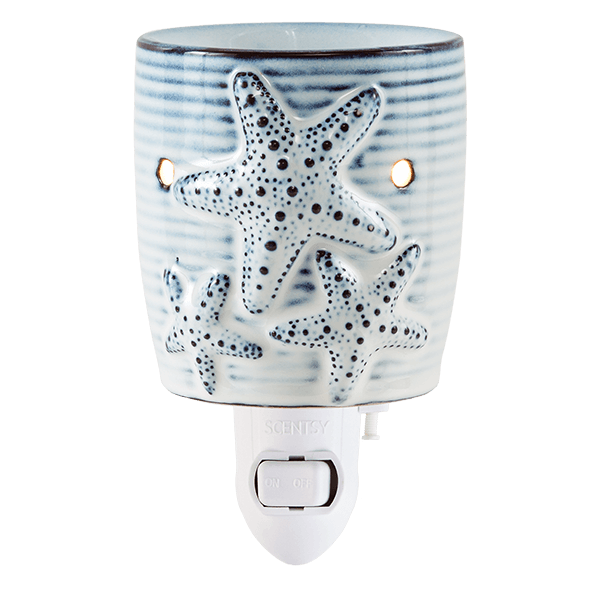 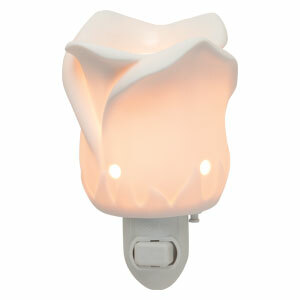 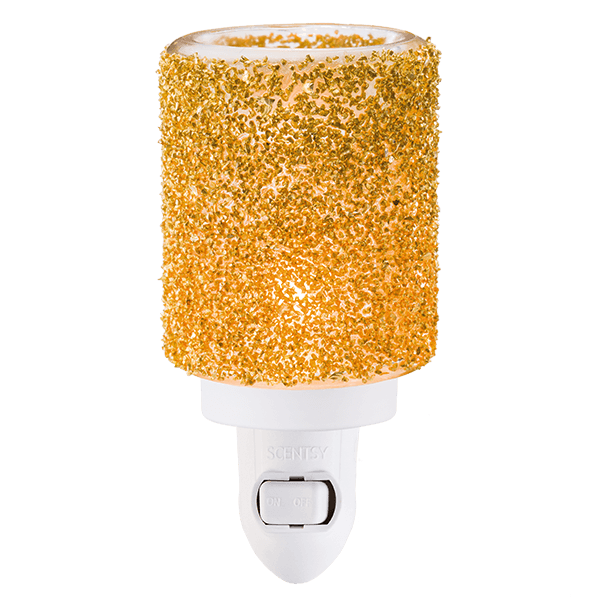 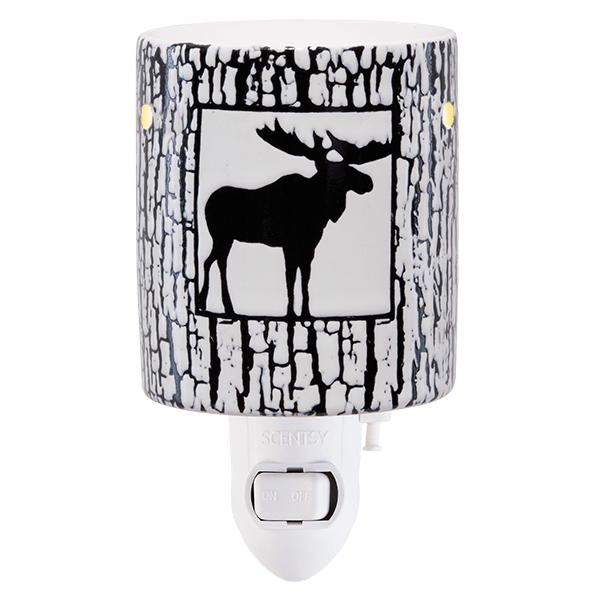 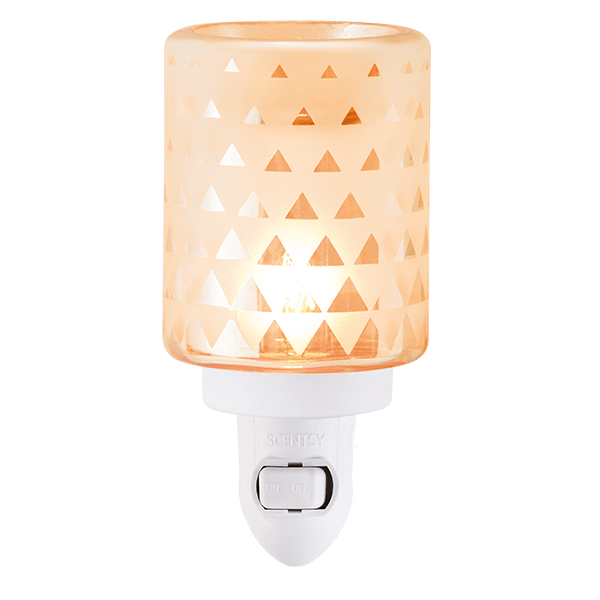 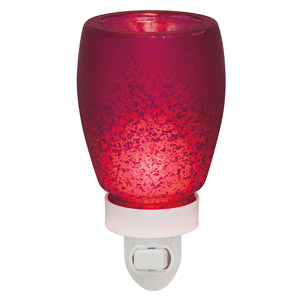 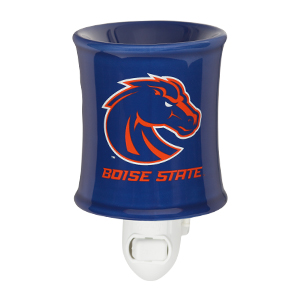 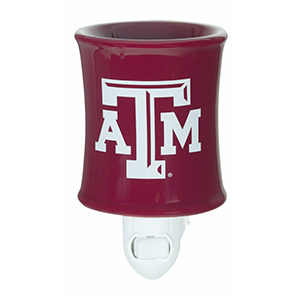 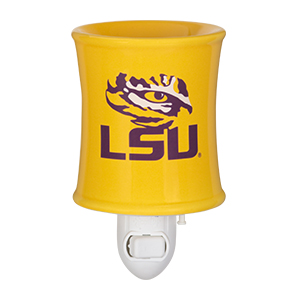 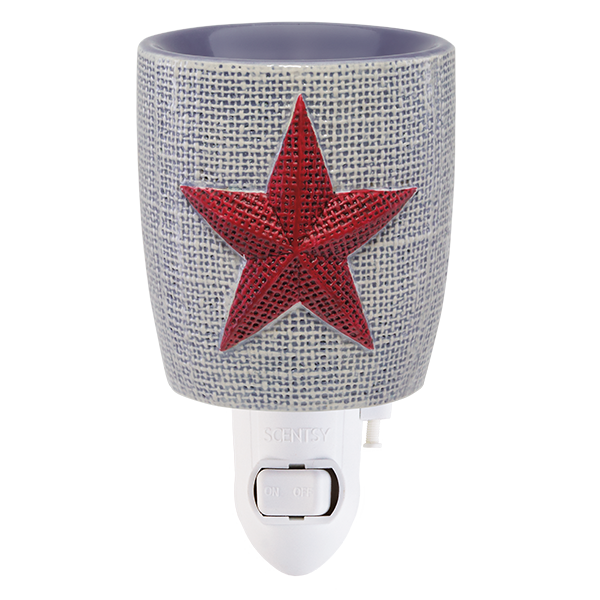 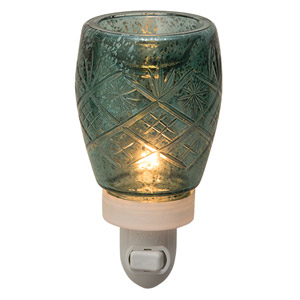 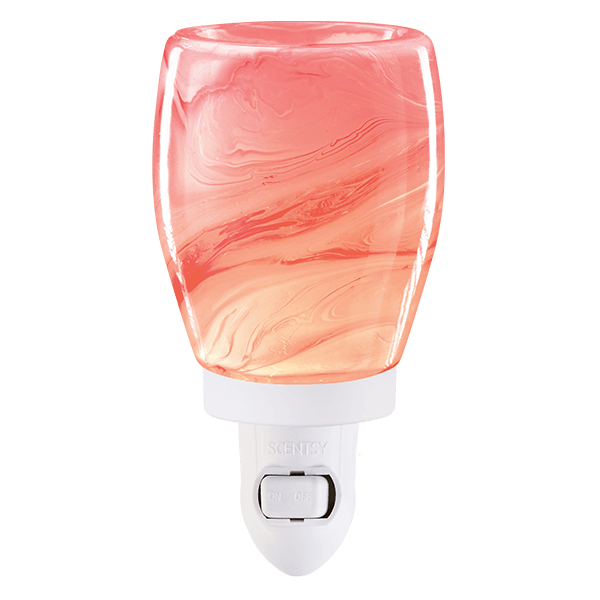 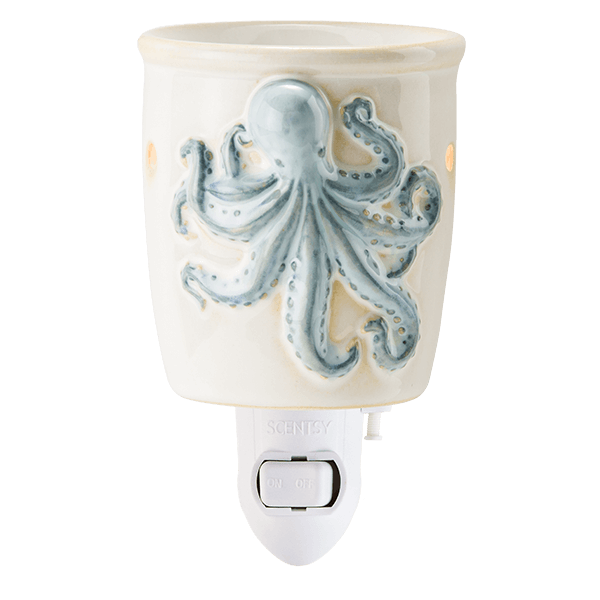 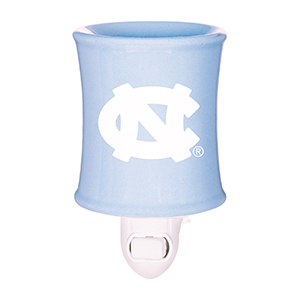 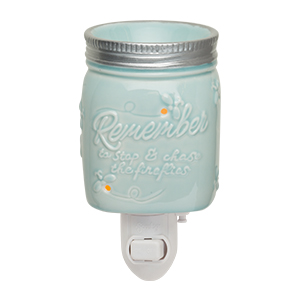 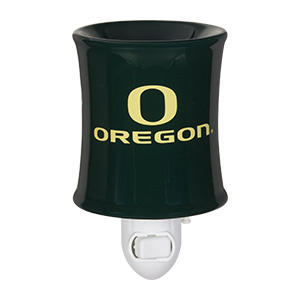 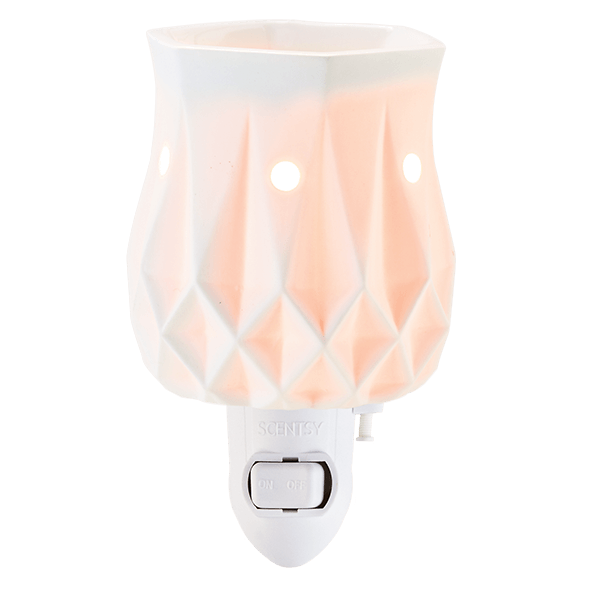 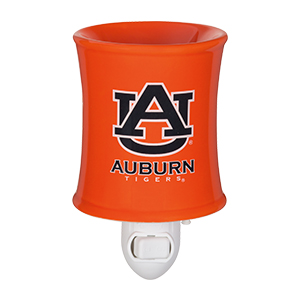 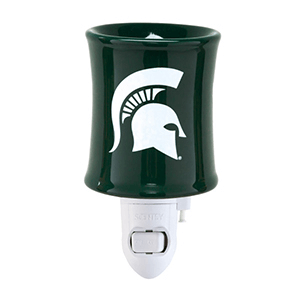 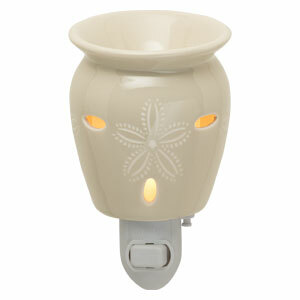 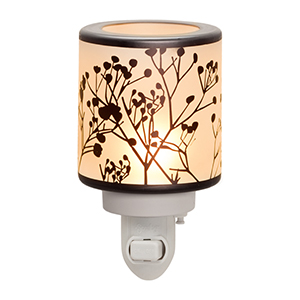 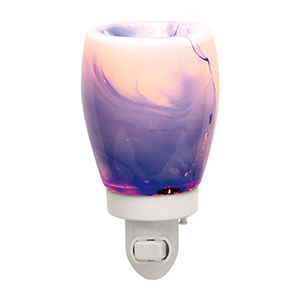 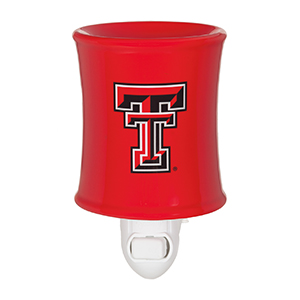 Simply plug the Scentsy Mini Warmer into the outlet, turn it on and drop in 1 cube of your favorite Scentsy scent. 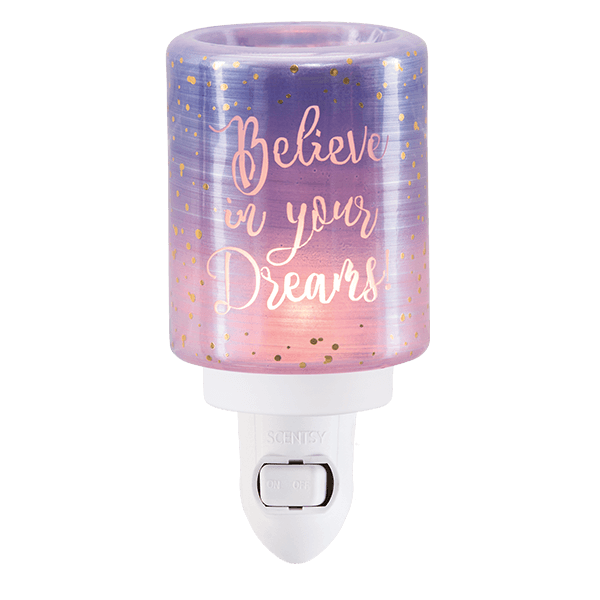 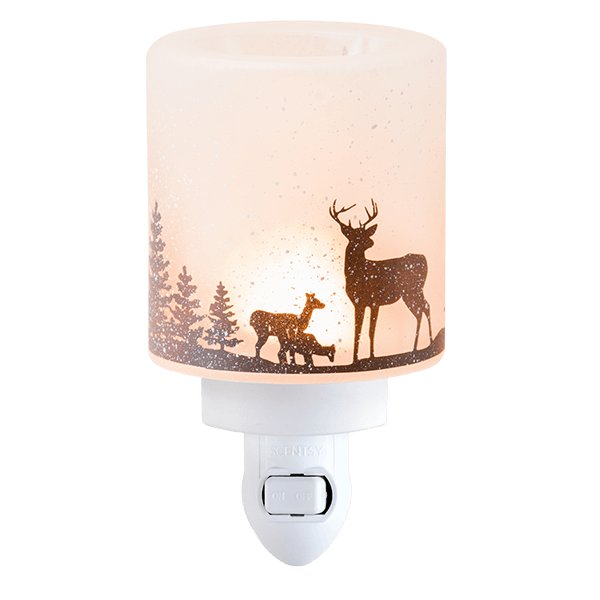 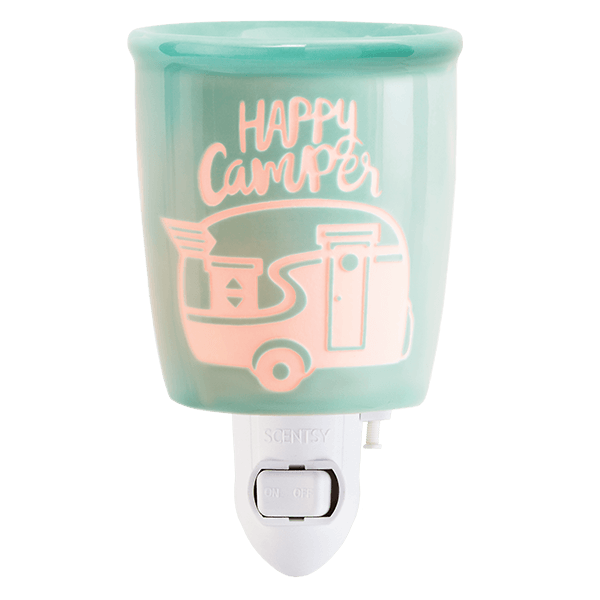 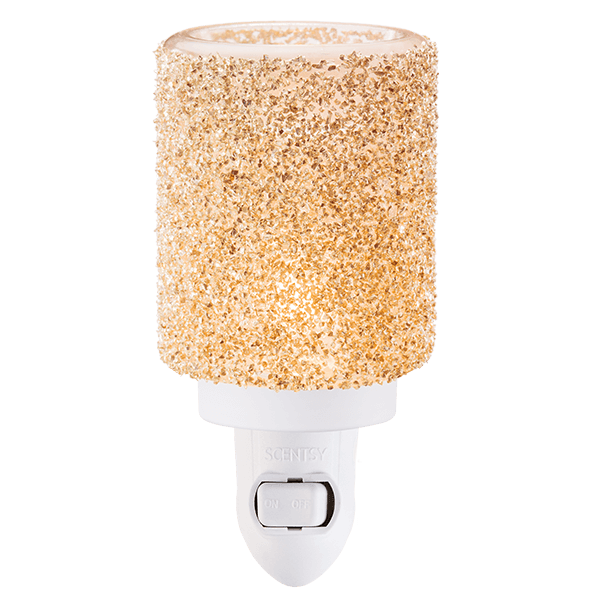 Scentsy Mini wax warmers use a 15 watt lightbulb to warm the candle wax, and not a flame so there aren’t any harmful emissions or dangers of an open flame. 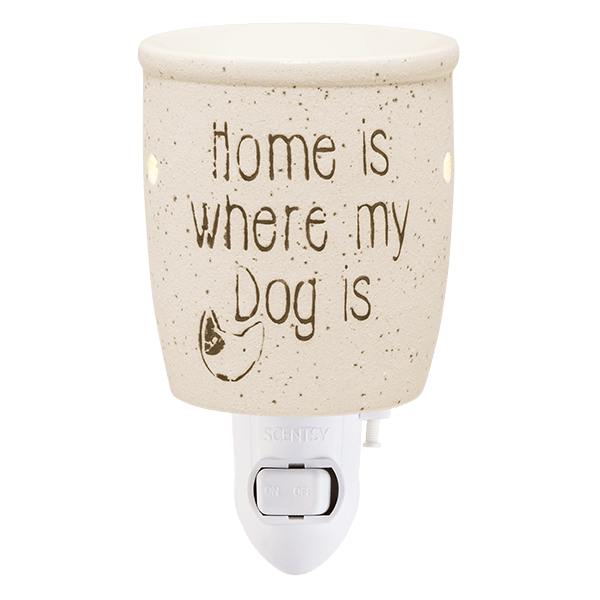 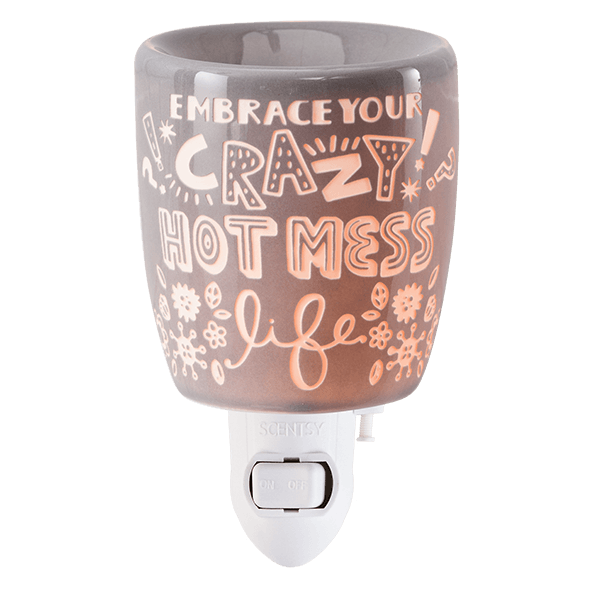 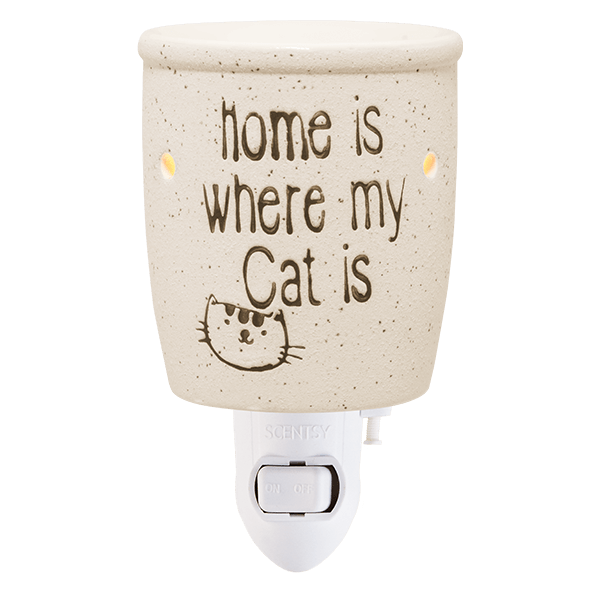 You can leave your Scentsy Mini warmer on for hours a day just like you would a lamp in your home. 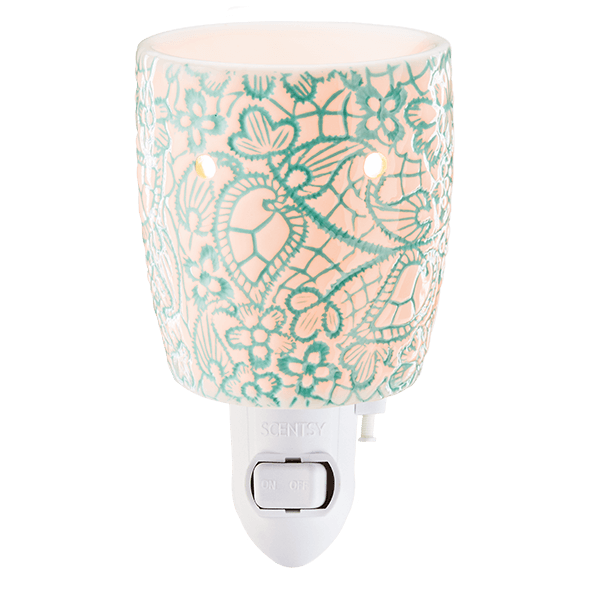 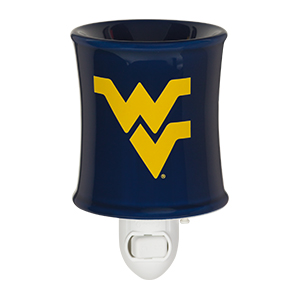 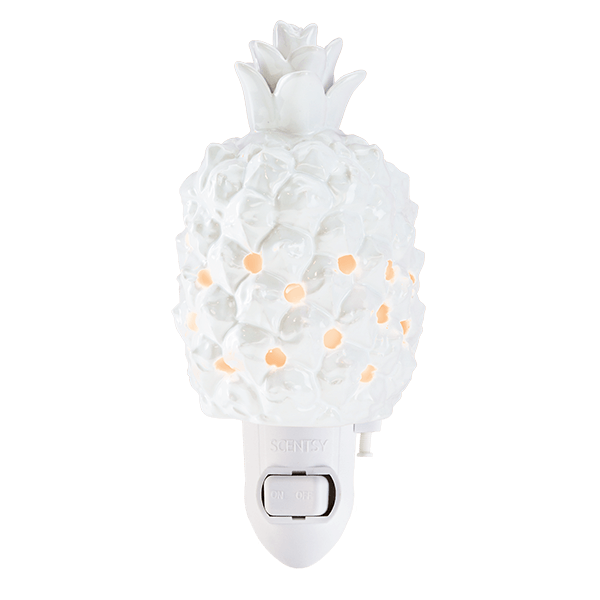 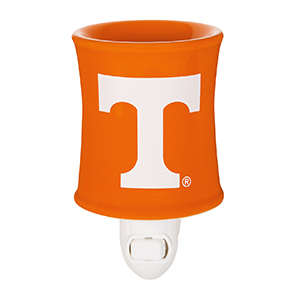 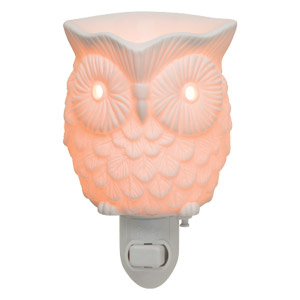 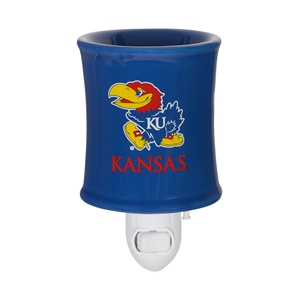 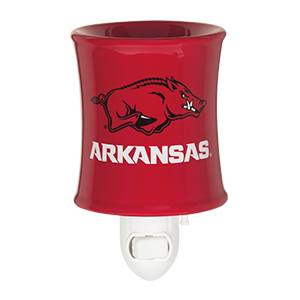 Shop the entire Scentsy Store for your Favorite Scentsy Warmer. 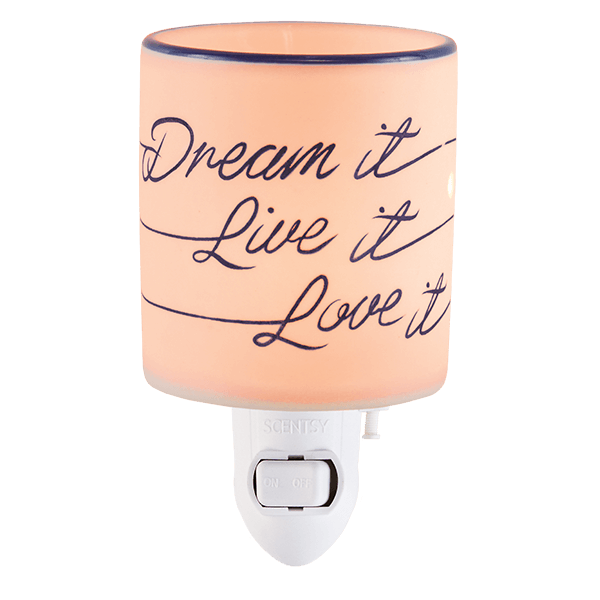 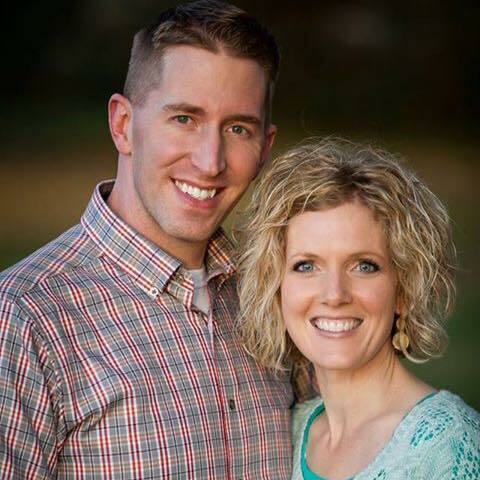 Thank you for letting me be your Scentsy Consultant!